Season 1 of Ah! 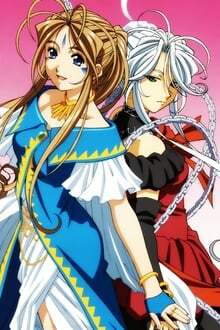 My Goddess: Flights of Fancy premiered on April 6, 2006. We don't have any reviews for Ah! My Goddess: Flights of Fancy.